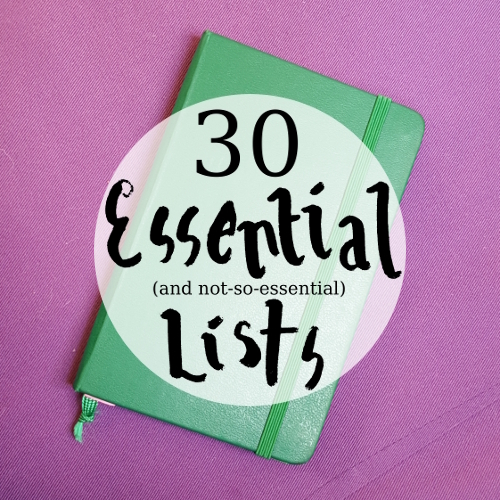 For those of you who like to be prepared, the December challenge prompts are out, too! Last but not least, these ADORABLE stickers for tracking your periods. 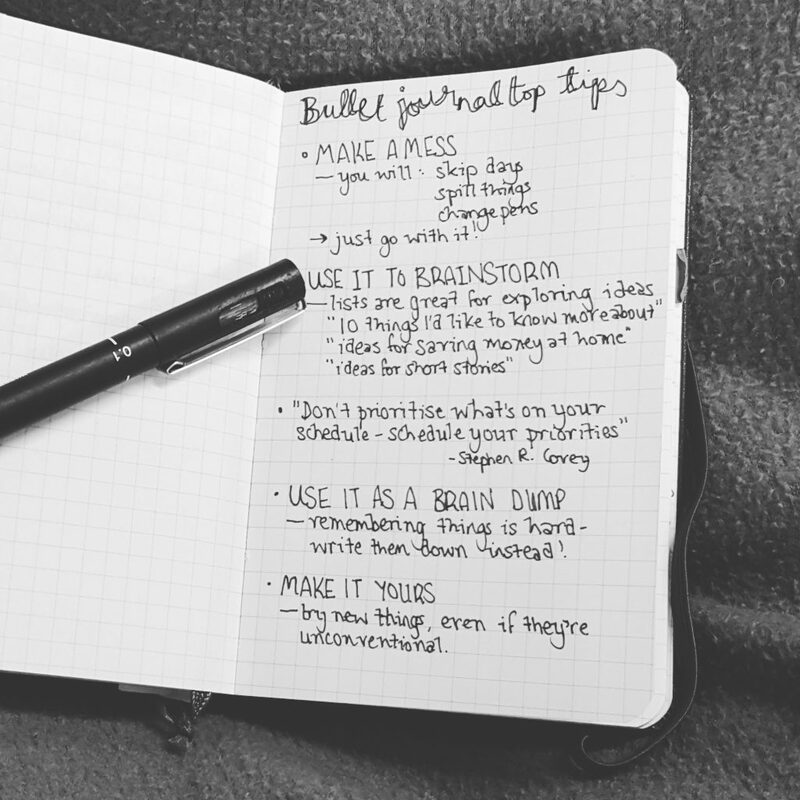 I've also got a Pinterest board full of Bullet Journal inspiration! 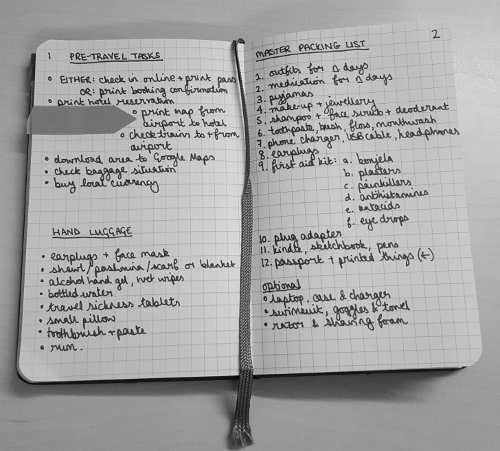 It's so inspiring to see other people's arty ways of organising their lives. 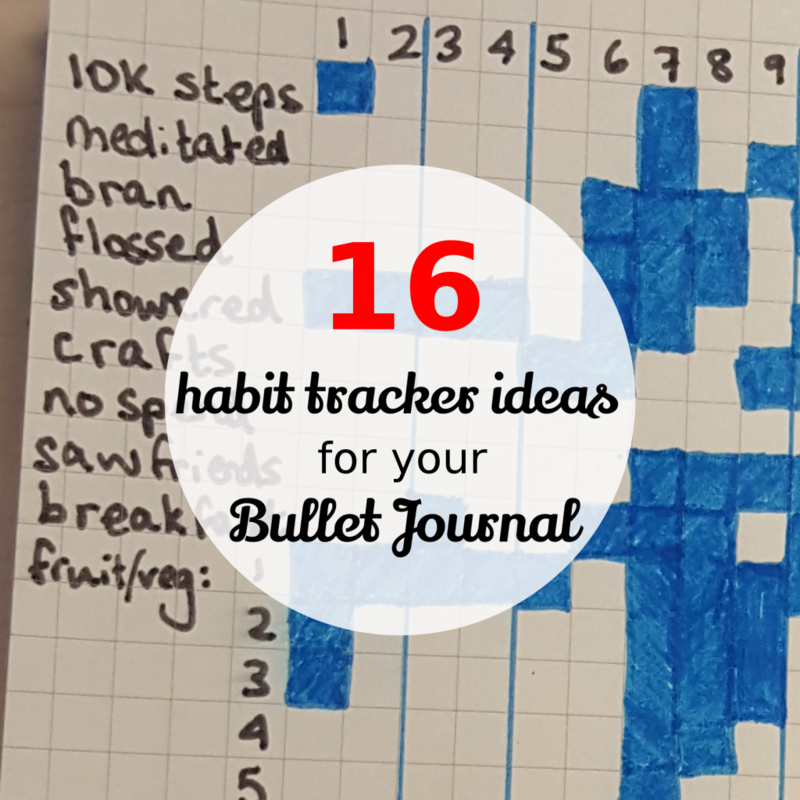 Sure, bullet journalling is a bit of a frivolous, fashionable trend, but it's harmless fun that keeps us motivated to organise our lives around what's meaningful to us. 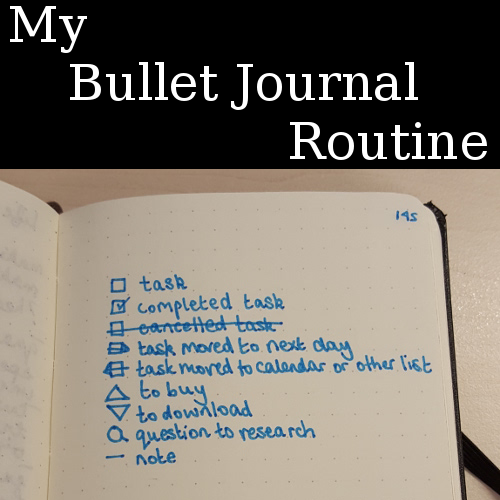 Long live the bullet journal! 19. Things I'd like to buy but can't quite justify to myself.